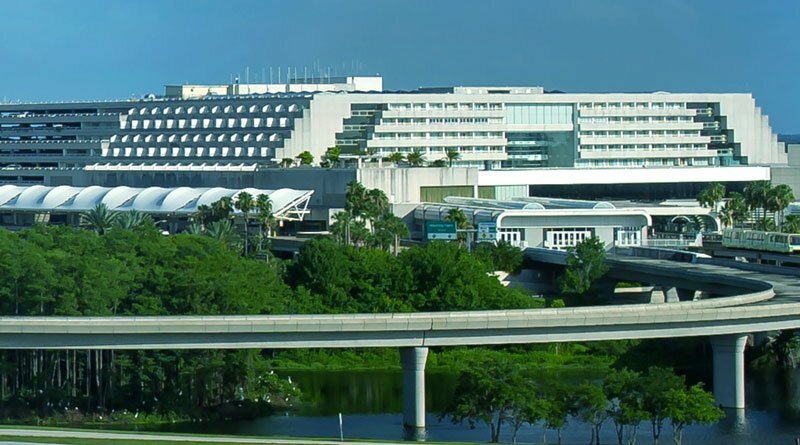 If you’ve flown into Orlando for a Walt Disney World Resort vacation, you’re probably aware of how busy Orlando International Airport can be. Guests arriving or departing during the Thanksgiving holiday season should expect even more congestion, as the airport is planning on a record-breaking number of visitors. Orlando International Airport(MCO) released a statement breaking down the busiest days to travel in the near future. AAA predicts that Orlando will be the most visited Thanksgiving holiday destination in the country, a situation MCO says they are prepared for. MCO is expected a total of 1.82 million passengers over the course of the 14 days which surround Thanksgiving. Orlando International’s statement also reminded visitors that the new “C” parking garage is open and available for use at a charge of $17 per day.